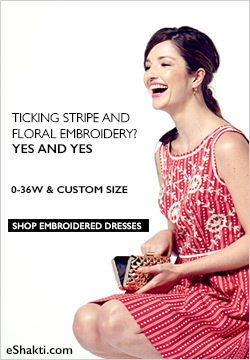 Toodaloo Katie: Blogger/Brand Collaboration - Nicolette Mason for Modcloth! 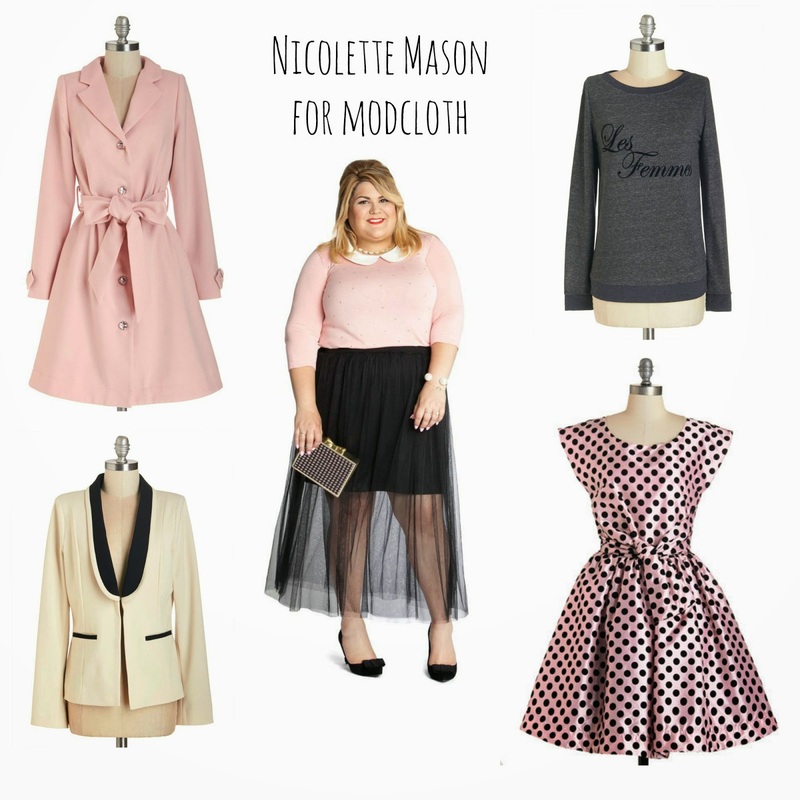 Blogger/Brand Collaboration - Nicolette Mason for Modcloth! 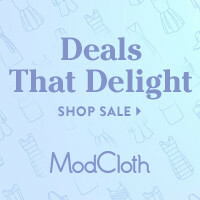 I was so excited when I found out a while back that fashionista and blogger extraordinaire, Nicolette Mason was collaborating with Modcloth on a plus size line, and it has not disappointed! Every piece has a story and really says something about Nicolette's style. There are pieces for every kind of woman, from those who prefer tailored work friendly blazers, trouser and coats, to those who like fun and relaxed skirts and even some wow-worthy dresses for an evening or special day out. The colours are beautiful and on trend, and the cuts look divine. I cannot wait to get my hands on a couple of these items - currently I am coveting that black skirt more than anything! Congrats Nicolette, you have really designed something special for the plus market! 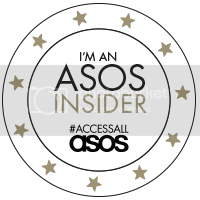 I have only included my favourite 5 items here so use the links above to go check out the rest - you will be glad you did, your wallet may think otherwise!